Leonard Machine designs, builds, modifies and repairs all types of projects fabricated from aluminum, stainless steel, mild steel, stainless sanitary tube, pipe, thin gauge sheet to thick plate, structural steel shapes like angle iron, square tubing, heavy pipe and I-beams. Please contact us with any custom projects or questions you may have about our fabrication and welding services. Shortly after the addition of our mobile line boring services, we realized that a portable welding setup would be needed to fulfill other needs of Leonard’s customers with on site welding and repair. 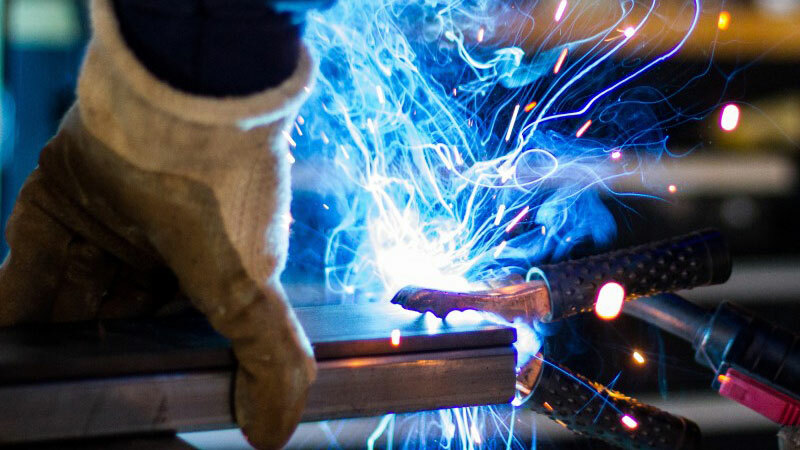 Our welding staff is state certified and has years experience.